Many people think that the words of Allah and the words of the holy Prophet (peace be upon him) are like two seperate things. But, for us the Sunnis, we have a very great consideration for the lessons of the beloved Prophet (peace be upon him) since Allah himself specifies to us in the holy Koran: “Those who obey the messenger have in fact obeyed Allah” [ sourah 4 – verse 80]. We warn however, those who, with an ease nowadays, think that they are allowed to interpret or use hadiths to divert people, without them having a thorough knowledge of hadiths. Since these sayings are those of the beloved Prophet (peace be upon him) who is the most intelligent creature that Allah has created, this means that the lessons which are there are of an eminent level accordingly to the character of the holy Prophet (peace be upon him) himself. Therefore, it is necessary to be intelligent to be able to understand the essence of these words and lessons full of wisdom. 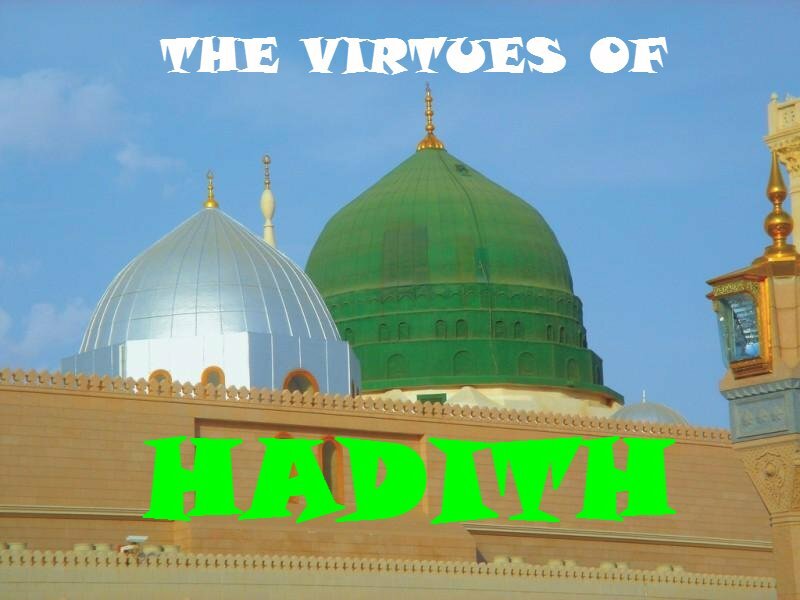 For these reasons, we estimate that those who are allowed to transmit sciences resulting from the hadiths must be those who made extensive studies in hadiths and hadith matters, and in the deen in general, to really be able to understand the deep and true meanings of these prophetic lessons. We highly recommend all of us to consult the `aalims (erudite scholar and wise experts) on the matter.